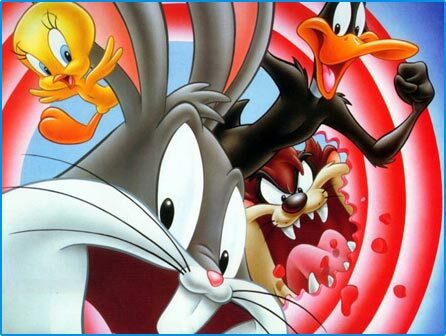 The Looney Tunes Spot ! 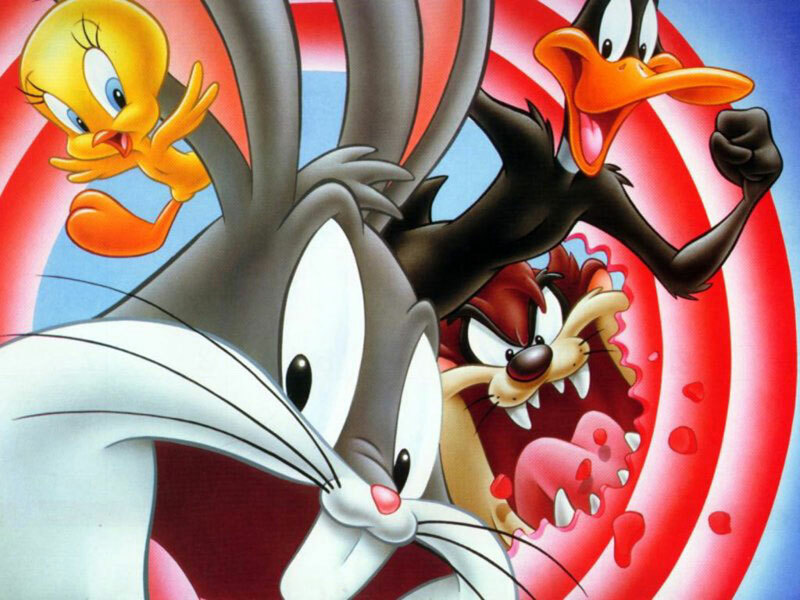 You're looking for Looney Tunes wallpapers ? 2. Right click on the size you want and then select "Save target as"